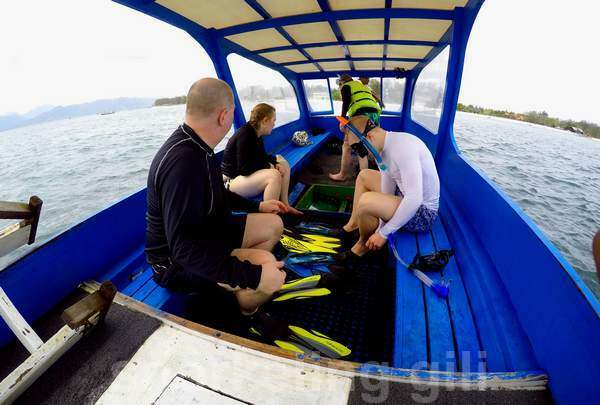 Here some pictures by our customers during their snorkeling trip. 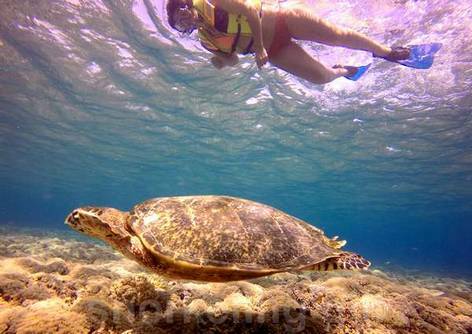 Pictures were took by our customers themself or our snorkeling guide. 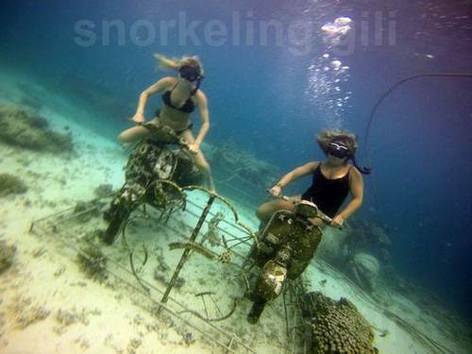 You can bring your own waterproof camera/GoPro or you can rent a GoPro. To rent a GoPro, the price is Rp100.000.